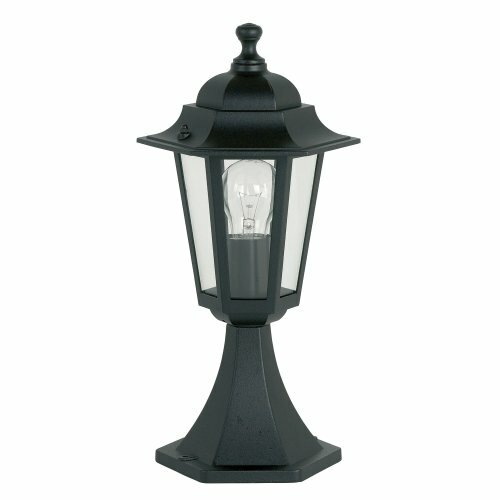 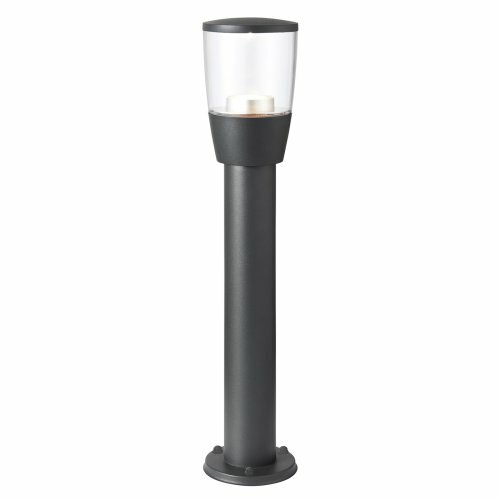 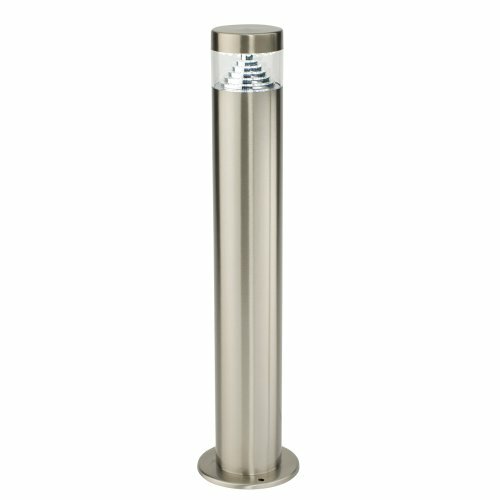 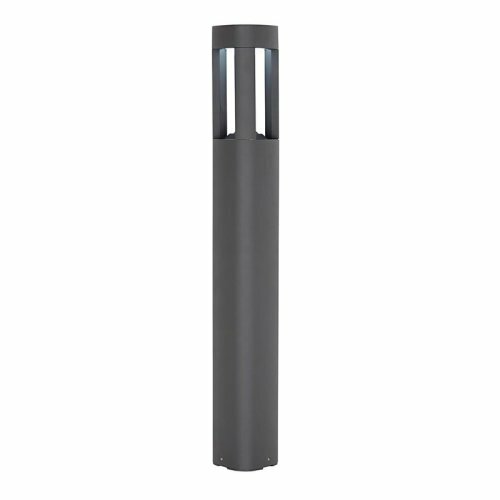 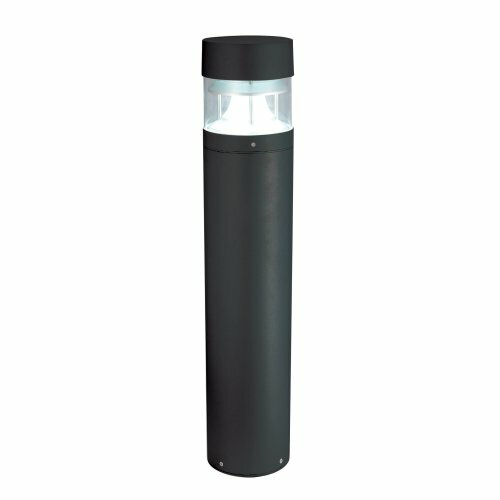 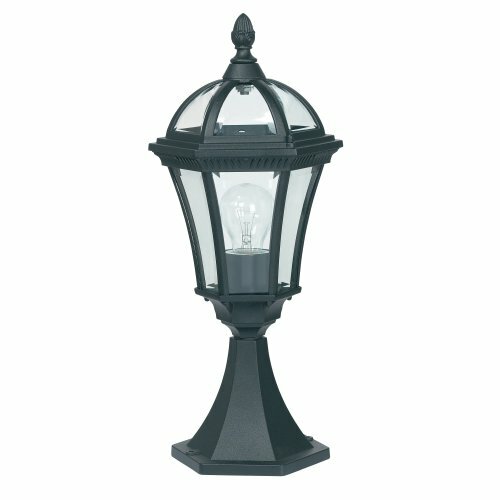 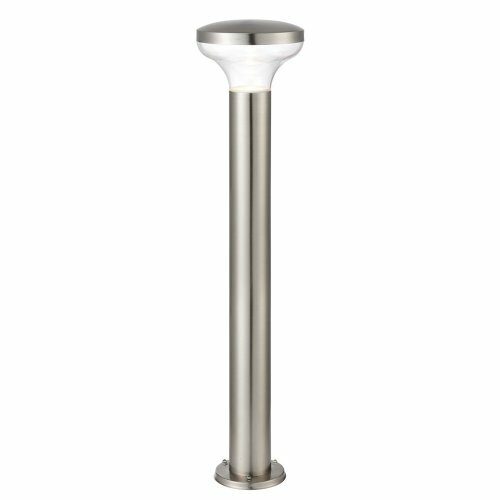 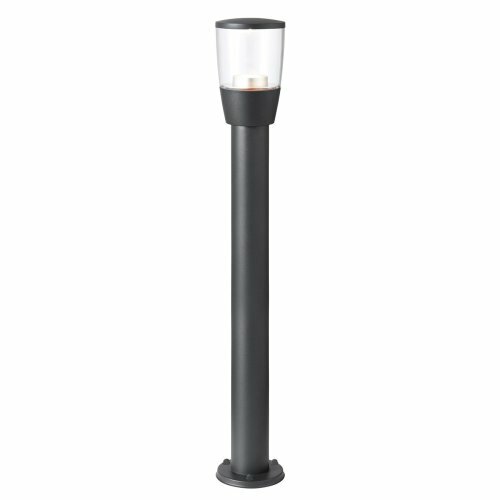 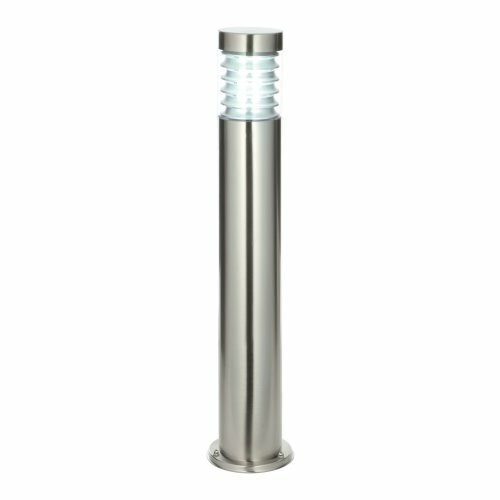 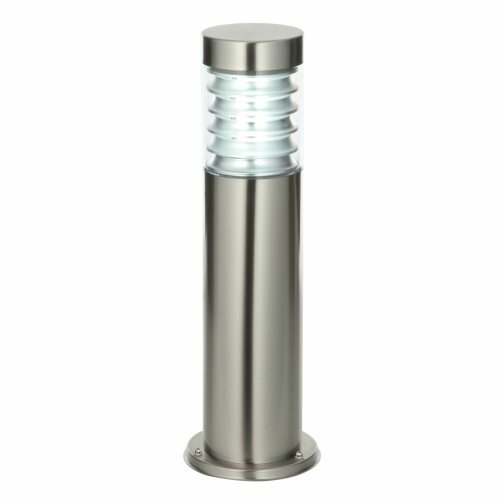 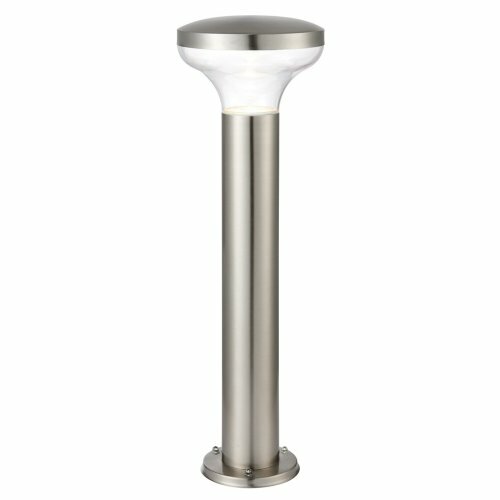 Whether you're looking to highlight your borders with bollard lights or perk up your pathway with pillar lights, our extensive range of post lights is sure to have just what you're hunting for! 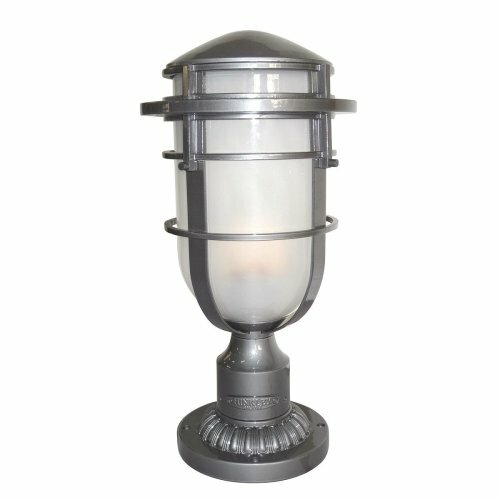 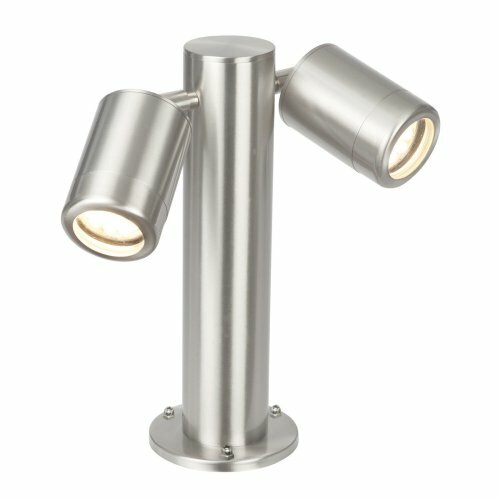 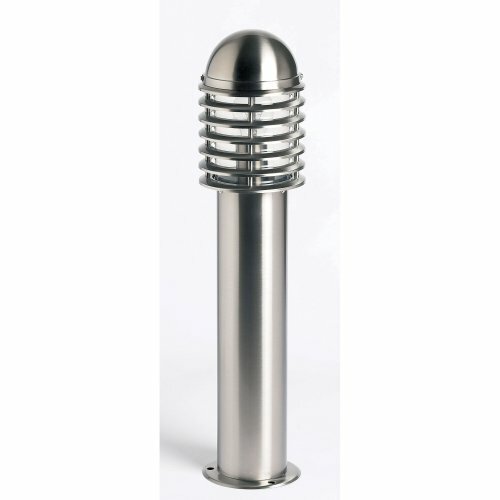 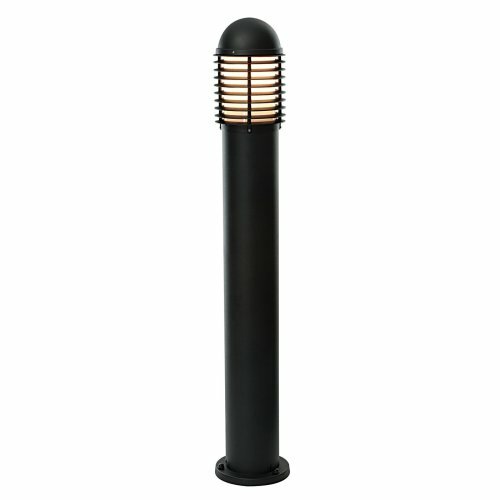 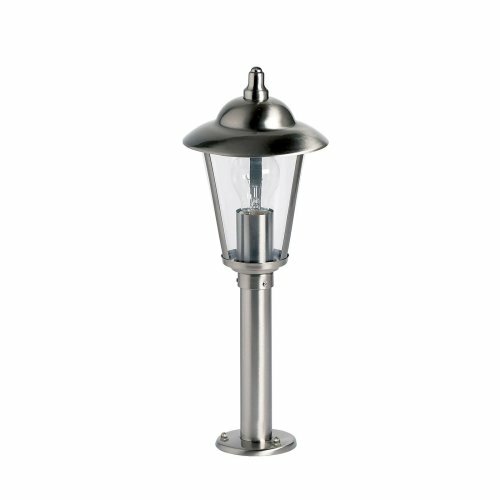 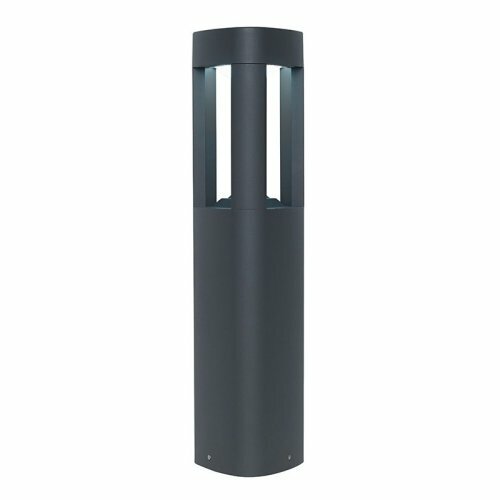 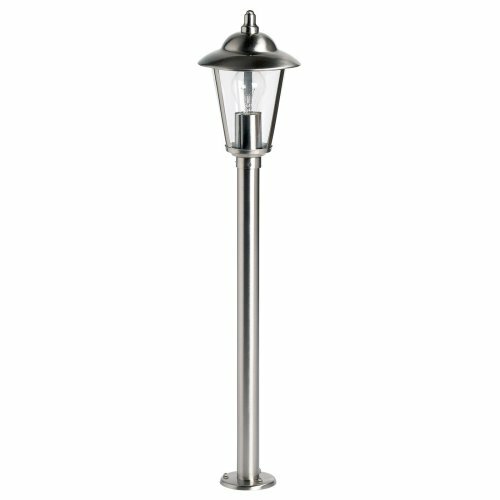 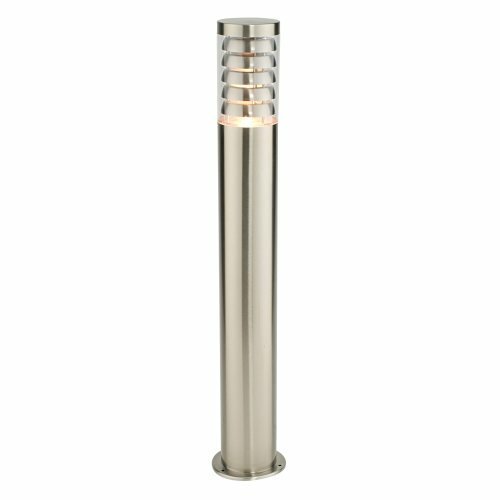 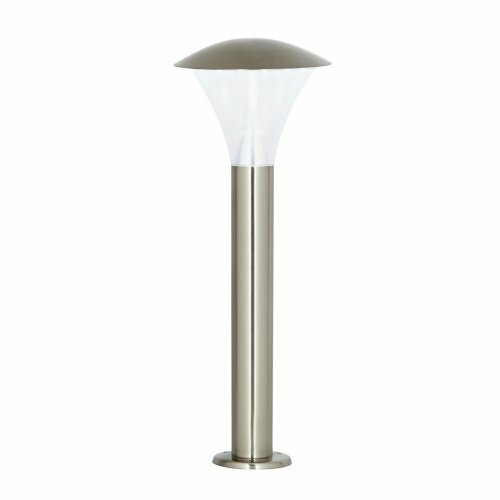 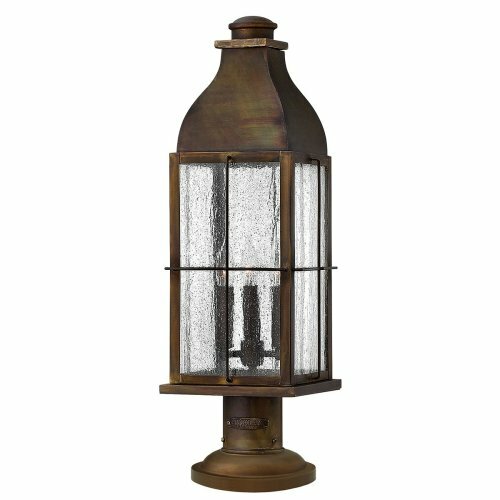 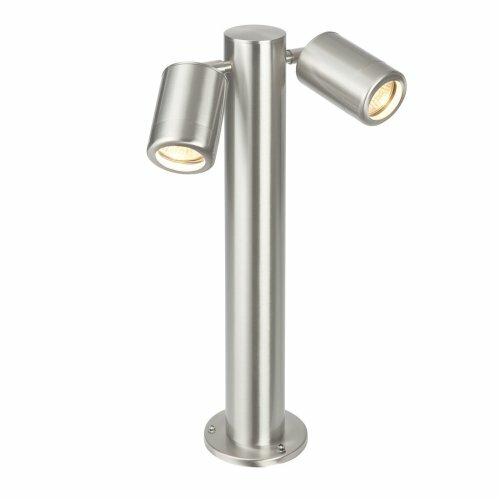 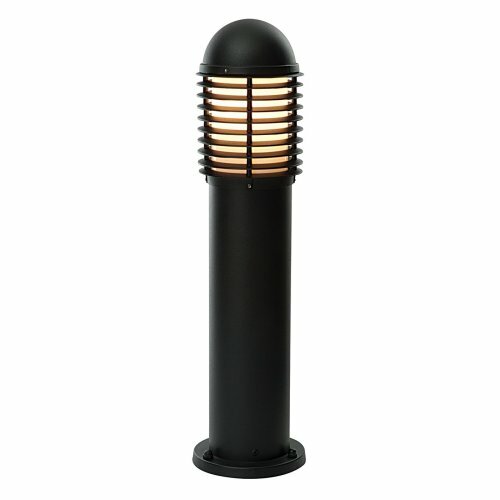 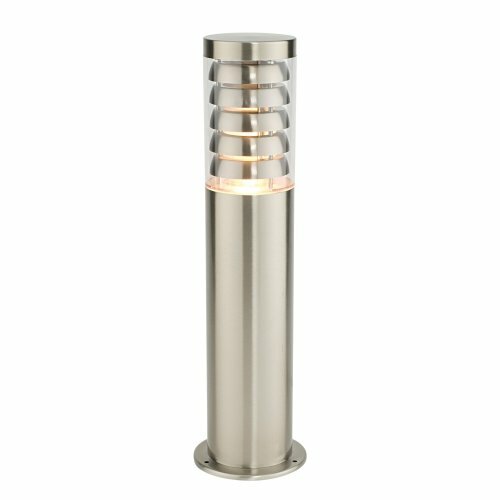 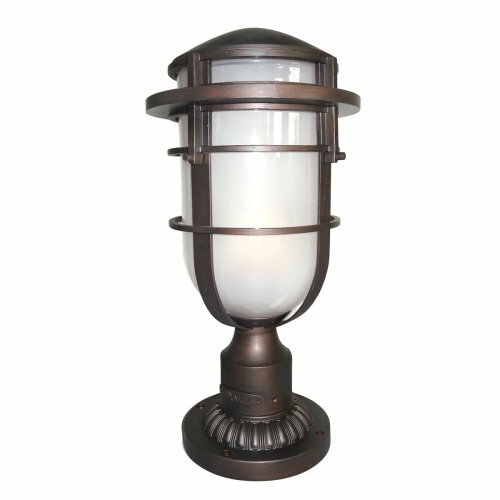 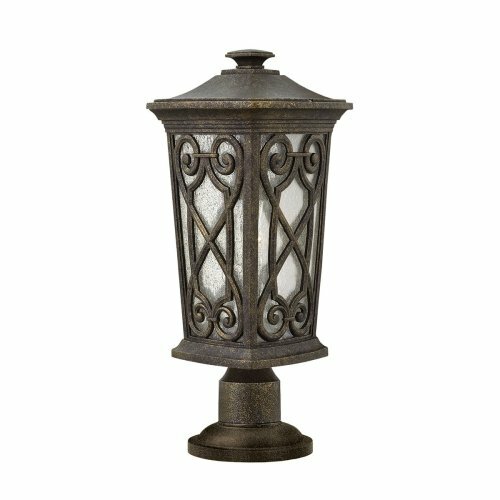 Spanning outdoor post lights in every finish imaginable - from modern stainless steel post lights to charming bronze post lights - our collection is bound to have something to suit your space. 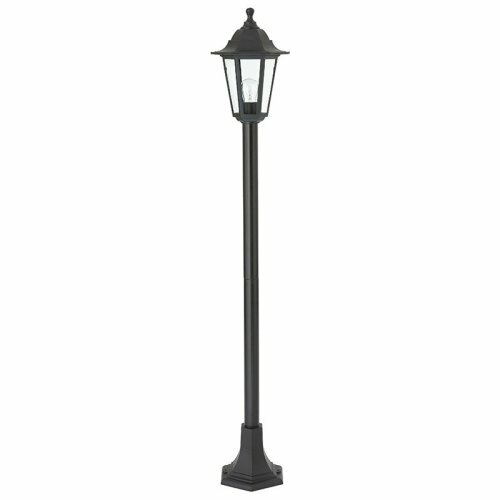 Alternatively, why not go all out and opt for a lamp post? 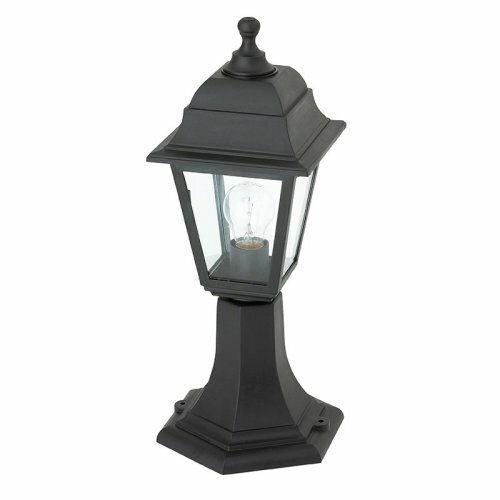 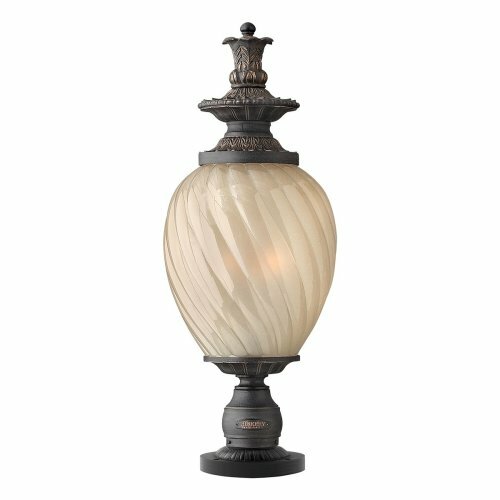 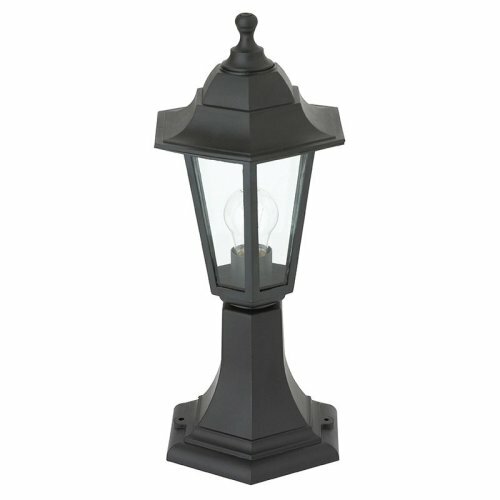 Ideal for framing entrances and driveways alike, lamp posts will effortlessly give your garden a traditional twist - not to mention, an incredibly picturesque look!